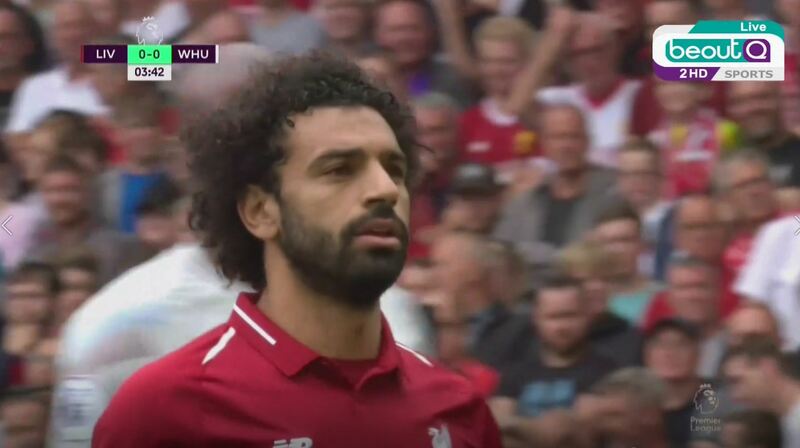 The website, launched by beIN Media Group at https://beoutq.tv, exposes the “industrial scale theft “ of live sports broadcastst bythe Saudi -based pirate channel. beooutQ has now been operational for 18 months and is transmitted via Riyadh-headquartered satellite provider Arabsat. In a press release beIN Media said that the site will continue to be updated as the “mountain of evidence against beoutQ grows. “The website https://beoutq.tv places out in the open the mountain of evidence against beoutQ, and will be regularly updated as legal actions against Saudi Arabia continue to mount, so that the pirate operation is held to account. The website includes materials on where beoutQ is based, who is behind it, and – most shockingly – sets out in detail all the commercial rights that have been stolen from organisations across the world of sport and entertainment since beoutQ first appeared,” said the statement. The threat to the global sports broadcast model is obvious and for football in particular is becoming particulalry acute as TV buyers reassess the value of premium rights that are being stolen in their individual markets. The Premier League in its statement said: “Like other sports and content providers, our model is predicated on the ability to market, sell and protect commercial rights. “The League has already appointed legal counsel in Saudi Arabia to begin the process of bringing action against the parties involved in this piracy.